Find Cashmere Sweater Women, Cashmere Sweater Men, Swimwear on Industry Directory, Reliable Manufacturer/Supplier/Factory from China. 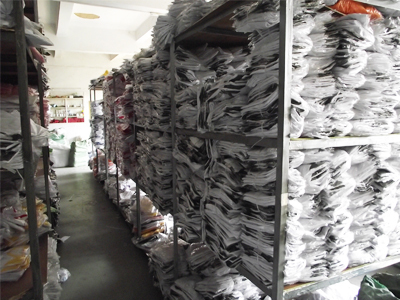 Dongguan ShengRong Industrial Co., Ltd. is a collection of production and sales in one of the garment enterprises. 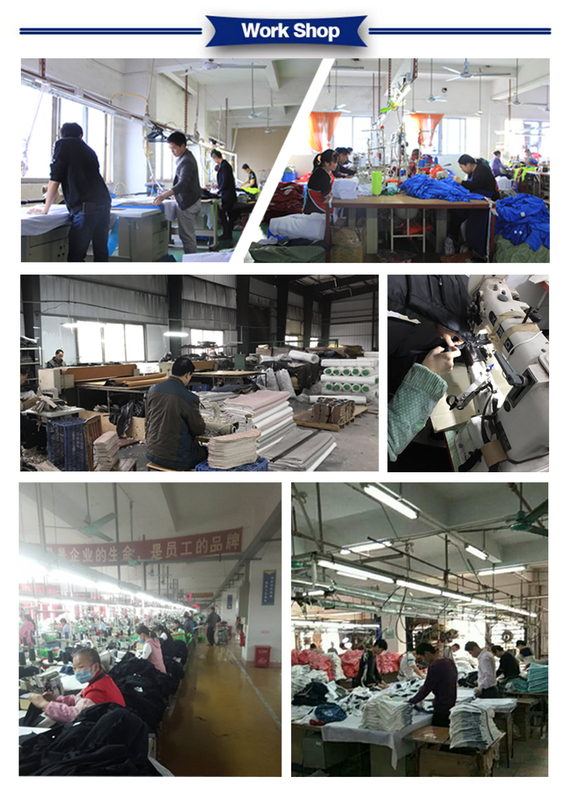 Production and operation of a wide range of men and women, such as T-shirts, children's T-shirts, personalized lovers, zipper plus Cashmere Sweater, hedging and velvet Sweater, all clothing are factory direct sales, and for major customers that processing production. 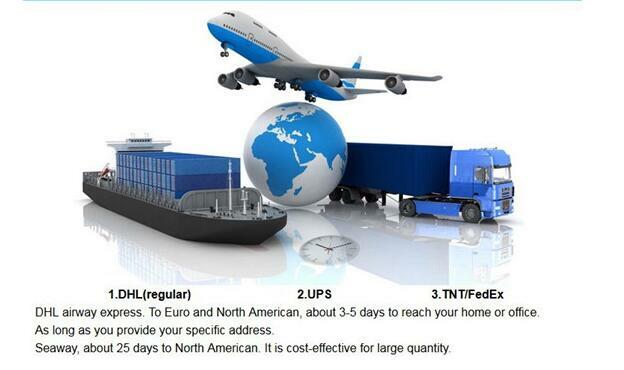 Company to "quality first, customer first, integrity-based" for business purposes. 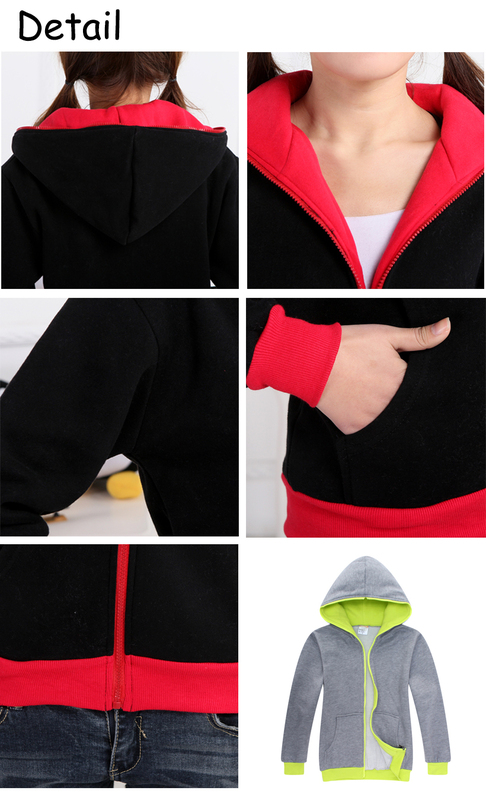 Our company produces velvet padded lovers zipper sweater selection of high quality fabrics, casual wild clothing, fashion classic, suitable for fitness, tourism, shopping, home and other occasions. 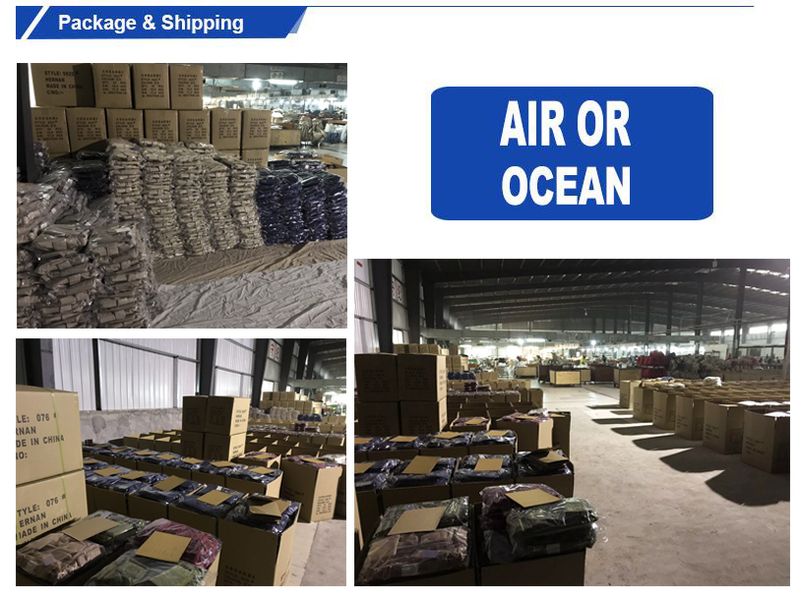 Feel comfortable, warm and not pick the body, minus zero warm Slim, feel fine, smooth, good drape, not easy to break, light and breathable fabric, like a silky feel, health and environmental protection, can not afford to ball, lint, do not shrink . Note: Measuring unit: cm, this paragraph men and women with the same paragraph! Manual measurement error about 1-3CM! 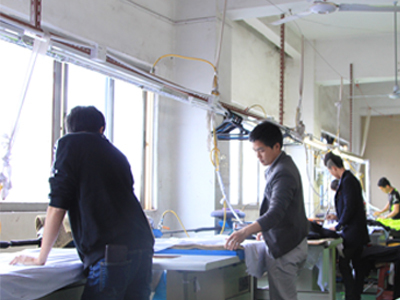 Dongguan Shengrong Industry Co., Ltd Established in 1998, It is a specializing in design, manufacture and sales in one apparel company. In 2012, We had registered brand "TANDYTHRUI", which is devoted to leading the personalized ideas of urban men and women. As the young Vibrant apparel market leading brand. "TANDYTHRUI" with bright colors, comfortable and generous, diversified brand design concept, using pure fabrics, producting a variety of fashion, leisure and sports apparel, access to the market a good response. 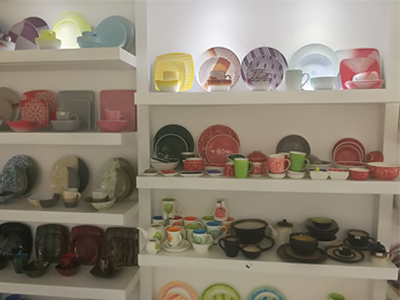 Shengrong Industrial has 3,000 square meters plant, more than 20 co-manufacturers and 100 employees, Our production reached 30,000 per day. 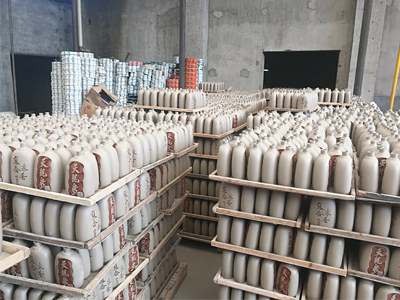 We have taken B2B business model, We aso have long-term cooperation agent dealers all over the China, the market sales is increasing, customer satisfaction, brand awareness and reputation steadily improved. 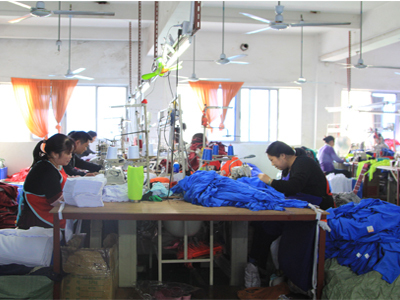 Our company plans to build "TANDYTHRUI" into a well-known brand of fashion and sports apparel in China in the next three to five years and become the leading apparel design, manufacture and sales in one in China. 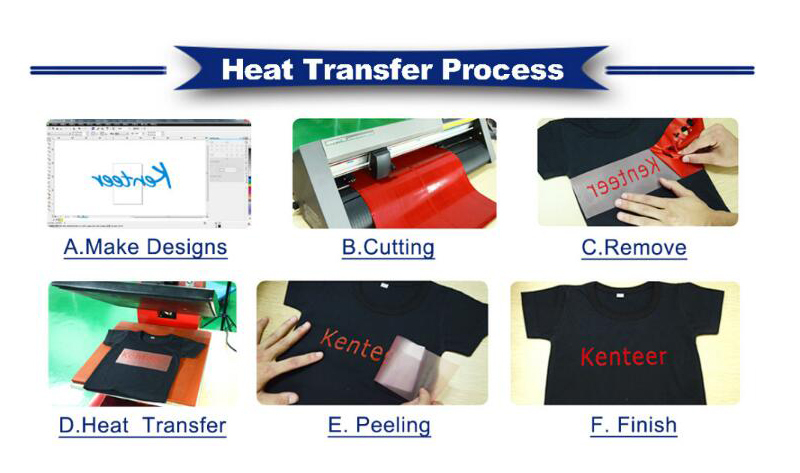 We willing to Advance Hand in Hand with our customer, create "brilliant TANDYTHRUI" tomorrow.